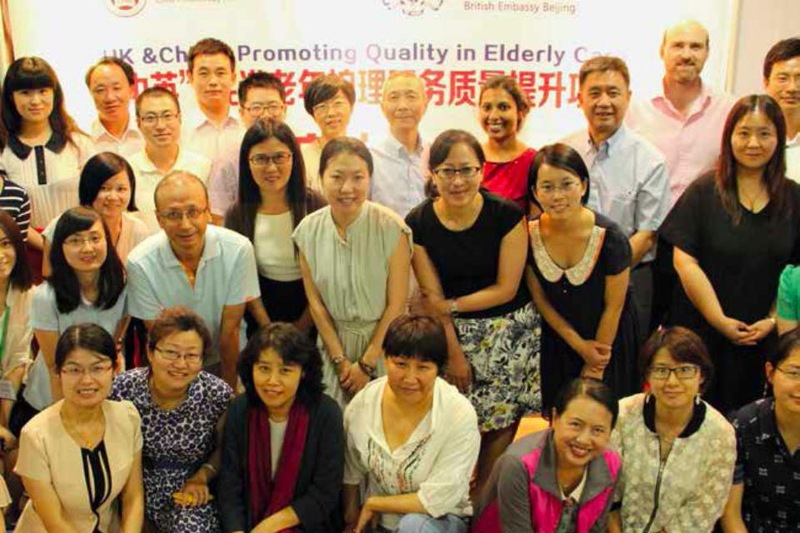 Health and Social Care in the British Embassy Beijing. When Sarasa Poduval was seconded to China, she became the first Department of Health civil servant ever to be seconded outside Europe. She is now Second Secretary, Health and Social Care in the British Embassy Beijing. She writes about what her adventure has taught her about China, the NHS and the importance of keeping your links back home.